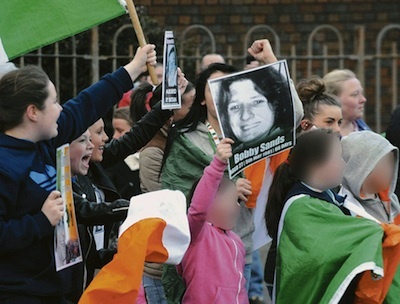 Loyalists have returned to intimidate the Holy Cross Catholic girls’ school in north Belfast, almost 12 years after a previous campaign of violence and terror made international headlines. 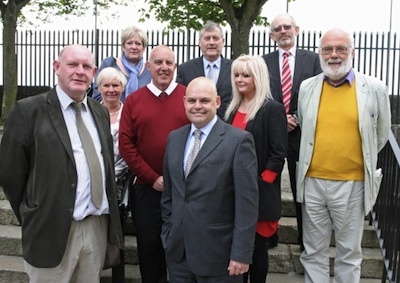 Suggestions by Sinn Fein for talks with ‘dissidents’ has been met with a proposal for a series of public debates. 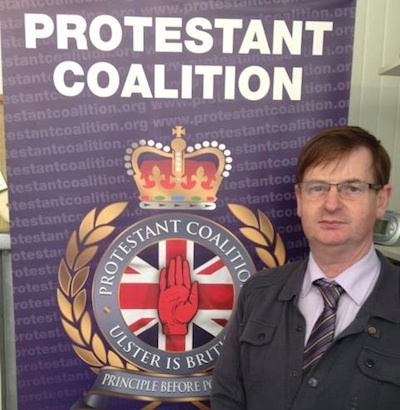 A new, openly sectarian political party called ‘Protestant Coalition’ has been formed in the North by those involved in the recent loyalist flag protests and disturbances. 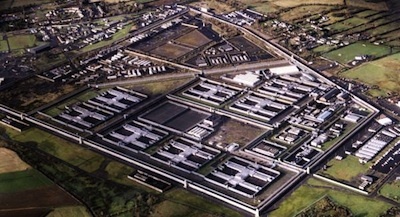 The site of the Long Kesh prison will be used to create “a shrine to peace”, Sinn Fein’s deputy First Minister has said, following a decision to go ahead with the project. 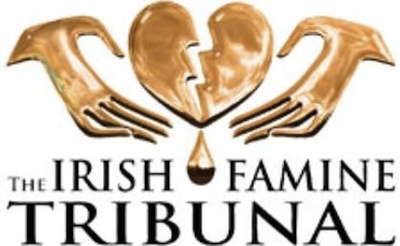 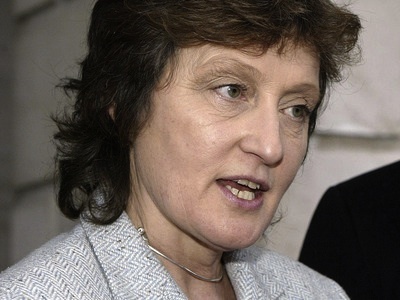 British government documents are being examined by a High Court judge who will decide if they should be disclosed to the family of Pat Finucane. 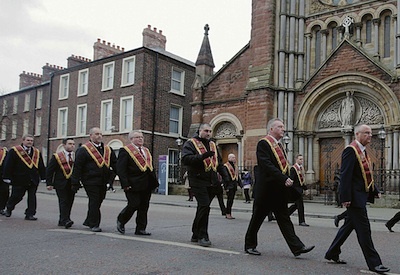 Nationalists in north Belfast have walked out of a meeting with the Parades Commission after being told to stay clear of their own parish church this Sunday as yet another incendiary loyalist parade marches by. 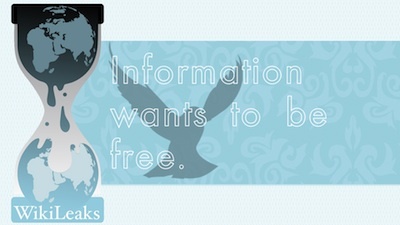 The Great Hunger of 1845-52 raises questions that are still unanswered, and last weekend, historians, students, and members of the public gathered at Fordham University to discuss them. 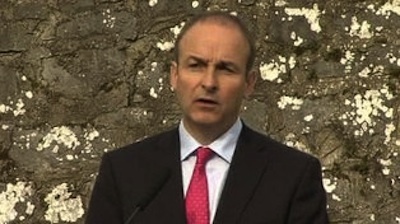 Micheal Martin reminds me of the Skibbereen Eagle. 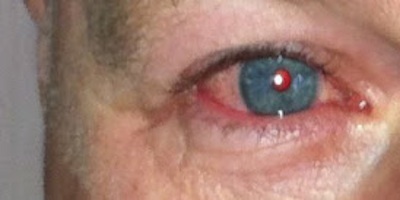 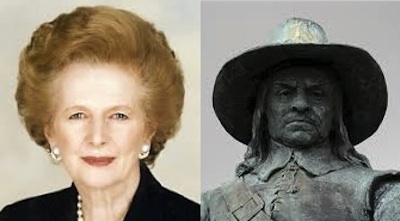 Not in appearance, more in tone and self-image. 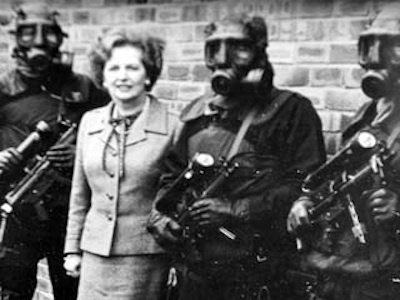 Margaret Thatcher once encouraged her advisers to consider a ‘clearance’ of Catholics from the Six Counties as a solution to the conflict, it has been revealed. 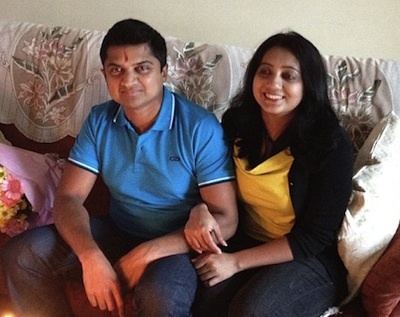 An inquest into the death of Savita Halappanavar in Galway has uncovered grave shortcomings in the care she received prior to her death, chiefly the failure to terminate her pregnancy when her life was threatened by a miscarriage. 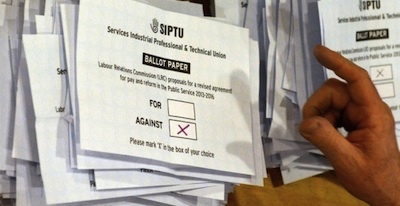 Proposals to extend the current ‘Croke Park’ public service pay agreement have been comprehensively rejected by Ireland’s trade unions. 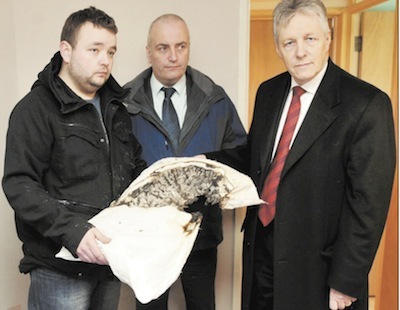 A prominent DUP figure has been jailed for three years for his part in a sectarian pipe-bomb attack on Polish neighbours. 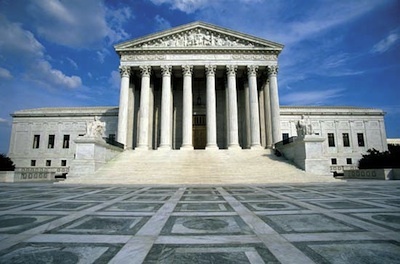 The U.S. Supreme Court has rejected an appeal to keep secret interviews with former IRA members from being turned over to the British authorities in the North of Ireland. 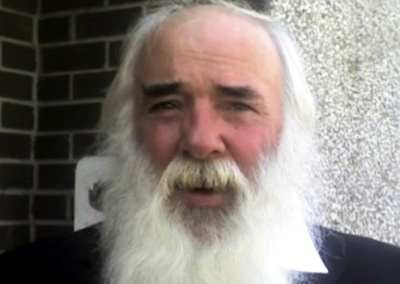 On Tuesday, April 16th, 2013, Lurgan man Martin Corey will have spent three years in Maghaberry Prison without any charges ever being placed against him. 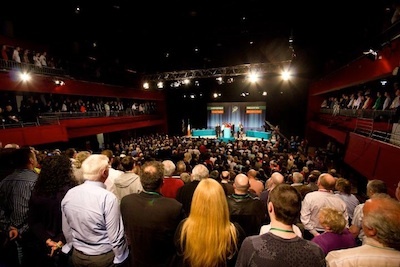 Any doubts that Sinn Fein has been transformed in the past couple of years were dispelled by the weekend ard fheis in Castlebar. 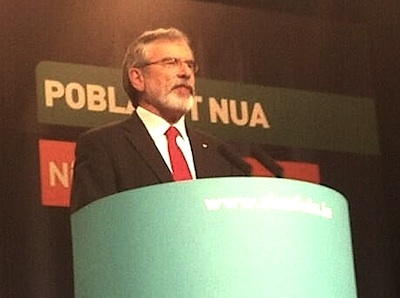 The address delivered last night in Castlebar to the Sinn Fein Ard Fheis by party leader Gerry Adams. 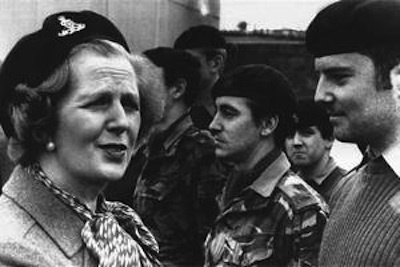 There were street parties in Derry and Belfast following news of the death of former British Prime Minister Margaret Thatcher this week. 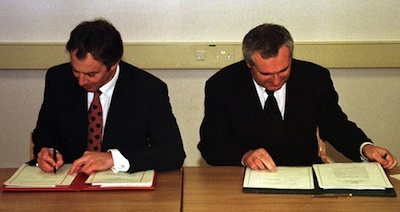 The 15th anniversary of the Good Friday Agreement has prompted a wave of political commentary and a fresh debate on whether the promises made at the time of the agreement have been honoured. 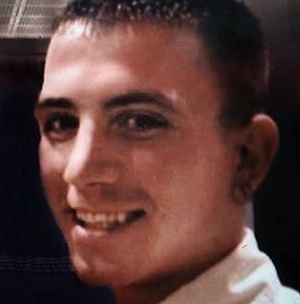 The Continuity IRA has been criticised this week after it admitted it shot dead a man in west Belfast who it accused of “terrorising the community”. 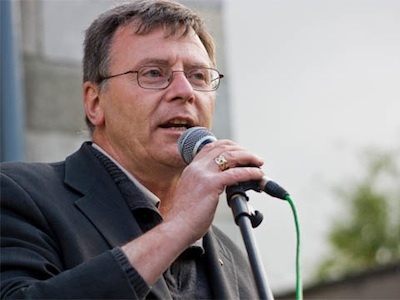 Secret US embassy cables have revealed that officials in Dublin warned of the “emotional involvement” of Irish Americans in Irish politics, but expressed satisfaction that senior politicians in the main Irish parties were supportive of US government interests. 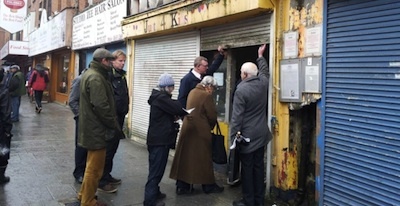 Descendants of Easter Rising leaders have expressed anger at the dilapidated condition of the historical Moore Street buildings in Dublin, where the last headquarters of the rebel leaders was based during the 1916 Easter Rising. 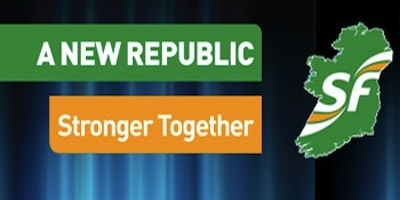 Sinn Féin is hoping it can build its support in the West of Ireland by holding its annual ard fheis [party conference] in Connacht for the first time. 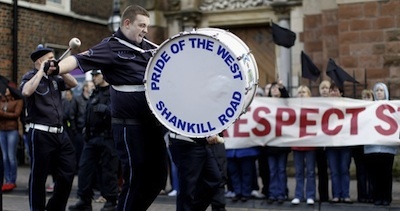 For the people of Ireland, and especially the north, the Thatcher years were among some of the worst of the conflict. 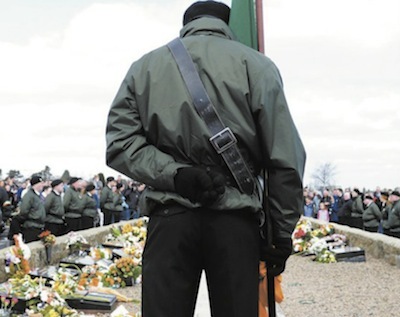 The death of Margaret Thatcher will not, unfortunately, signal an end to the damaging policies she introduced and implemented in Ireland, Britain or elsewhere around the globe. 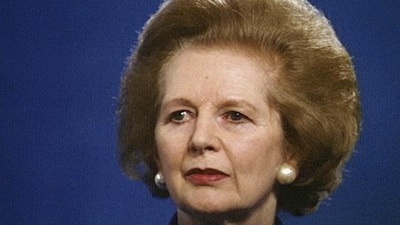 There has been a mixed reaction in Ireland at news of the death of former British prime minister Margaret Thatcher. 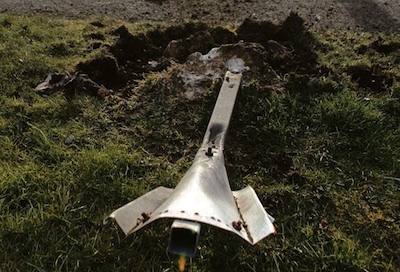 A device detonated inside a litter bin in the Kilwilkie estate in Lurgan, County Armagh, last Saturday close to where the PSNI were attempting to film those attending an Easter commemoration in St Colman’s cemetery. 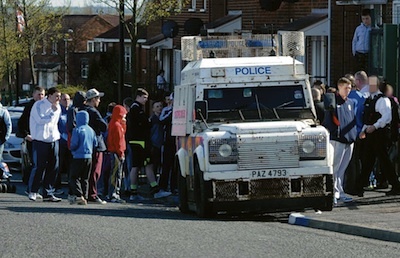 The PSNI police have been accused of mounting a “vicious unprovoked attack” on a young family in the Creggan in Derry last week. 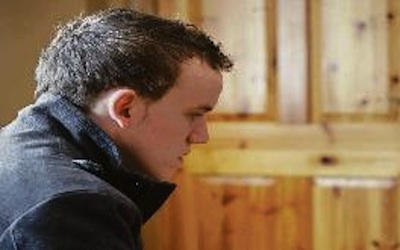 A young County Tyrone man is to sue MI5 after attempts were made to recruit him as an informer while working in England. 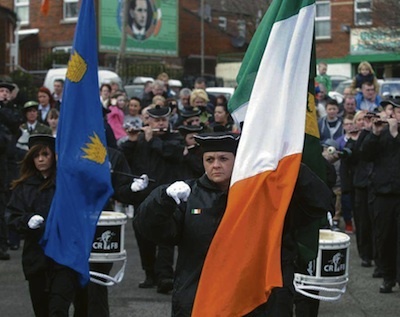 An early morning sectarian parade by loyalists through the republican Ardoyne passed off without incident as two nationalist groups held protests on Saturday. 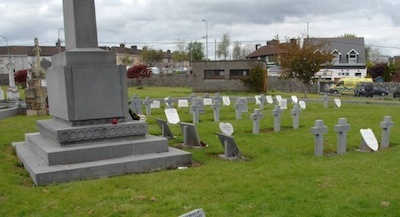 Headstones and monuments at a plot maintained by Sinn Fein activists in Cork’s St Finbarr’s Cemetery on Glasheen Road were targeted by a vandal just 24 hours ahead of the party’s Easter Rising commemorations events last weekend. 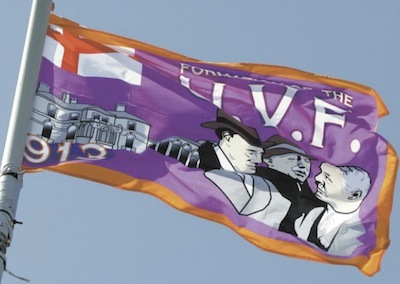 As presently constituted the Parades Commission is entirely unrepresentative of the nationalist community or indeed of the Catholic community.